A fire extinguisher is a hand held first attack firefighting appliance used to extinguish or control small fires, often in crisis conditions. They can be used by property owners, residents, occupants and the fire brigade. 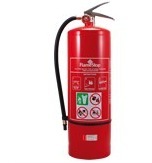 All staff and personnel should be proficient in the safe and effective use of fire extinguishers as there are several different types and what they can or cannot be used on varies dramatically. If the incorrect Extinguisher is used on a specific type of fire this could result in serious injury or death. Strategic Fire Solutions not only installs, services and maintains your Fire Extinguishers we ensure they are placed in safe conspicuous locations so you can have peace of mind that the right equipment is there for you to use if and when it is needed. 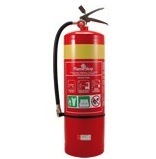 Water Extinguisher (No ID Band) – For use on A Class Fires only. ABE Dry Chemical Powder Extinguisher (White ID Band) – For use on A, B, C and E Class Fires. 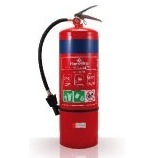 Co2 Extinguisher (Black ID Band) – For use on E Class Fires. Has Limited use on A and B Class Fires. These tests are discussed at the time they are due and separately quoted accordingly. If your building is due for any of these tests, please contact us to arrange a site meeting to discuss. 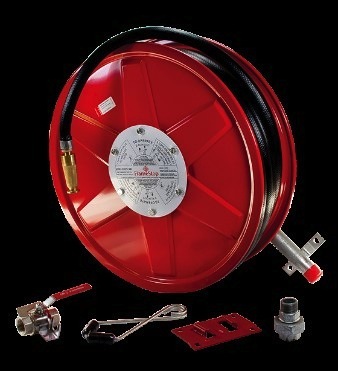 Along with fire extinguishers hose reels are used as a “first attack” appliance used during the early stages of a fire and can be used by building owners, occupiers, tenants and the fire brigade. All staff and personnel should be trained in the safe and effective use of fire hose reels. 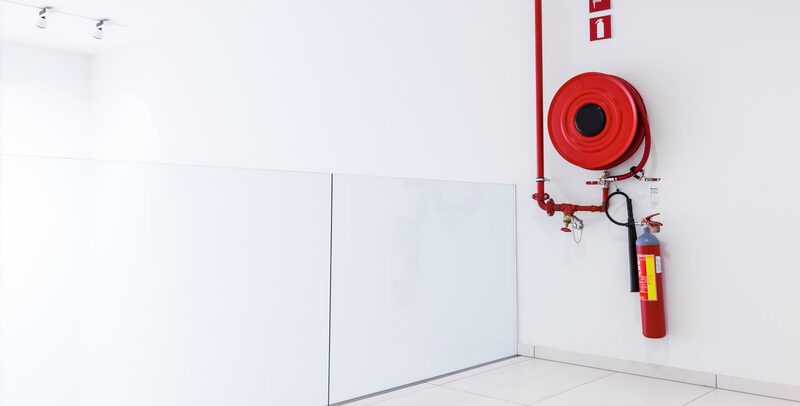 Fire hose reels are located at strategic places in buildings to provide easy access and a controlled supply of fire retardant (such as water or foam) to extinguish a fire. Strategic Fire Solutions can install, inspect and maintain you hose reels to ensure they are in proper working order. We also inspect the area on an annual basis to confirm there have been no new hazards or factors which may pose additional risk to your staff or property. 3. DO NOT use on electrical fires! 4. Ensure the fire hose reel, is turned on before heading to the fire. 7. Turn the nozzle on aim the water at the base of the fire. If you require or if you are unsure of your obligations regarding First Response Fire Safety Training, please get in touch with one of our fire services Brisbane specialists.